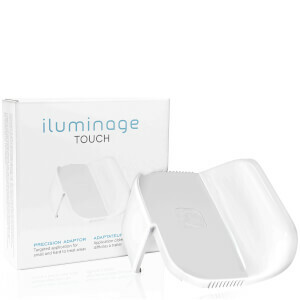 With a background built on scientific research and development, iluminage Beauty have adapted professional technology for use at home. 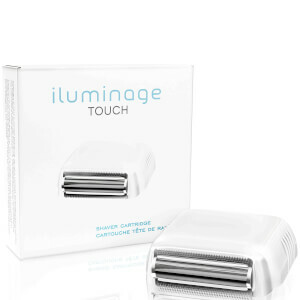 iluminage Beauty create cutting edge products that are safe and clinically proven to work. Using a combination of Radio Frequency, Intense Pulse Light, Infra-Red Light, Red Light, and Laser technology our devices go deeper than one-dimensional topical treatments. This coveted collection now ranges from high-tech hair removal technology to anti-wrinkle devices and skin rejuvenating textiles.